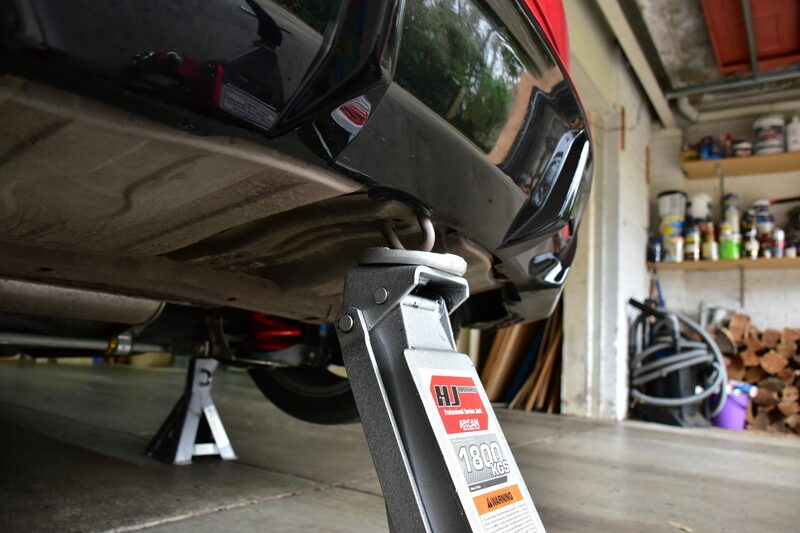 This guide will show you how to lift your FN Civic using a trolley jack and jack stands. These tools must be in good working condition, rated for the weight of your vehicle and certified to Australian standards. Quality Trolley Jacks and Jack Stands are crucial for your safety. Before you begin, find a suitable surface. Your lifting surface should be flat and solid. Concrete is ideal. Place wheel chocks behind the opposite set of wheels to ensure the car does not roll, it is also good practice to make sure the handbrake is engaged and the car is in gear if it is a manual. Next, locate the jacking point as outlined below and slowly raise to the desired height. We recommend using rubber pads to ensure you don’t damage the vehicle. 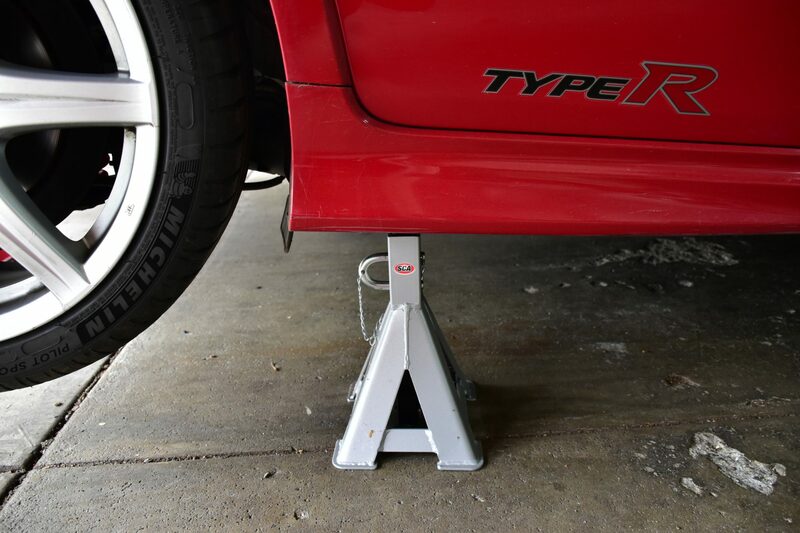 Once the desired height is reached, place both jack stands in the appropriate locations and lower the vehicle onto the stands. 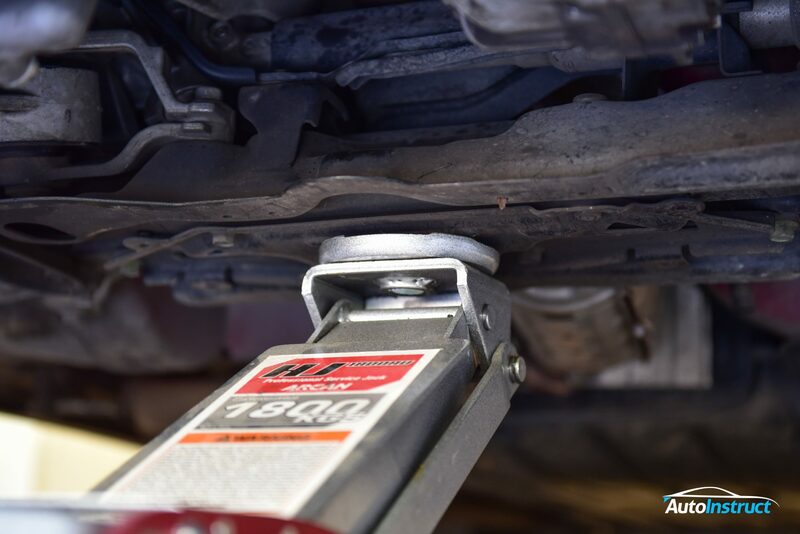 Jack stands are mandatory when lifting the vehicle as they are your protection from being injured or killed in the event of a trolley jack failing. 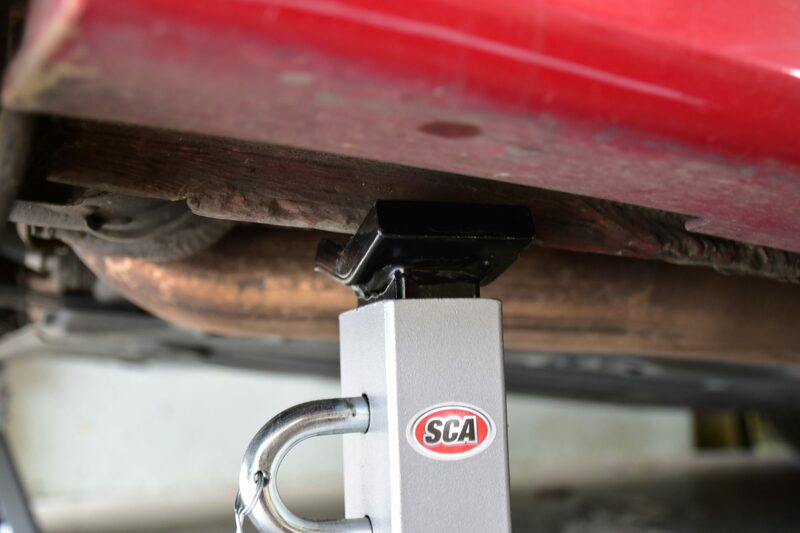 The stands can be placed under the factory scissor jack lifting points located under the side skirt of the vehicle. These are the same points used when changing your spare wheel. 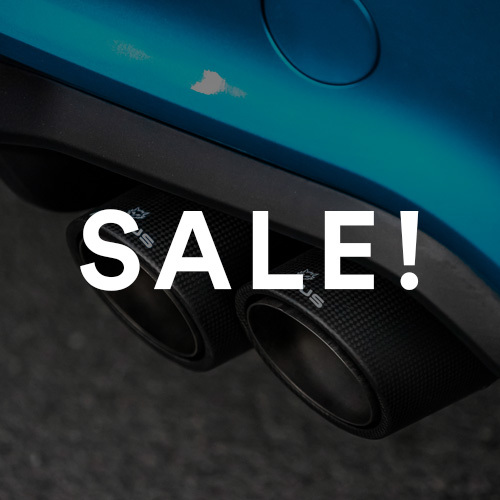 Wheel chocks are necessary when you’re jacking the front or rear of the car and should be used in conjunction with the handbrake and the car in Park/Gear. Wheel chocks ensure that the vehicle will not roll wile you’re working on it. To raise the front of the vehicle locate the crossmember in the centre of the car. This location is approximately below the dashboard and is quite deep, it may be necessary to drive the front wheels onto ramps in order to give you enough clearance to get the jack in place properly. Behind the front wheels and in front of the rear wheels are the factory scissor lift jack points. 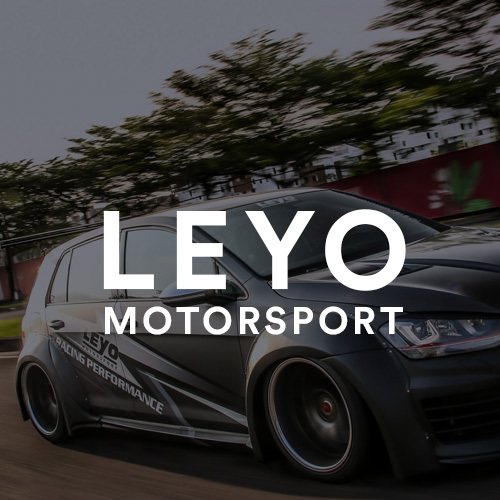 The side points are used for jacking the car up for wheel changes, it is often easier and quicker to jack from the sides as they can be accessed easily and the car will not roll. 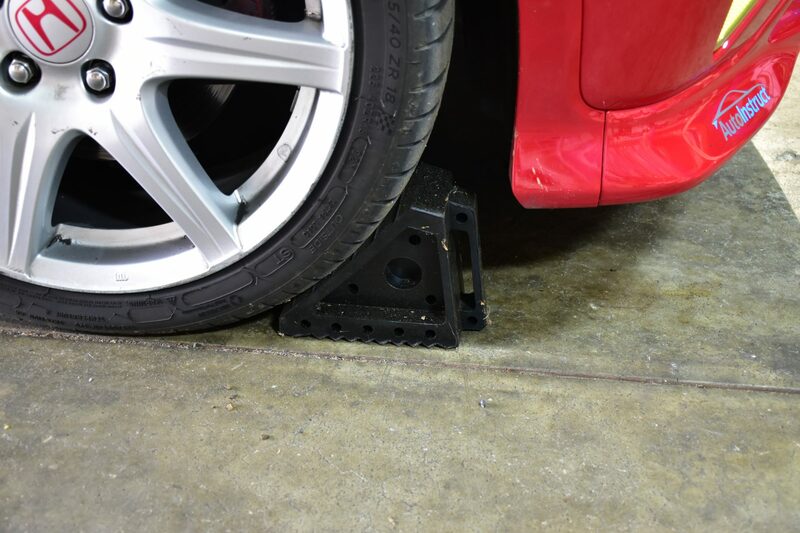 The side points are used for jack stands and as a result, should be avoided if you are working underneath the car. Lifting the rear of the vehicle is very simple, simply use the rear tow hook. 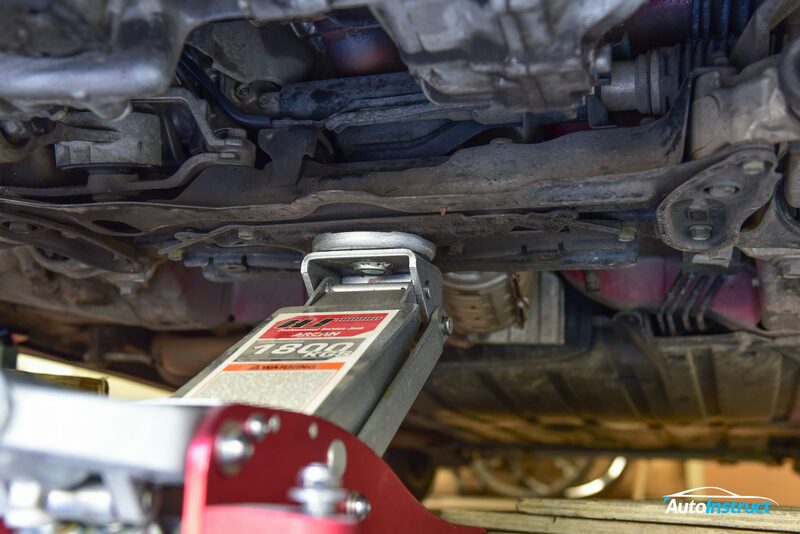 When using the rear tow hook to jack the car up, it is a good idea to place jack stands on either side of the car and lowering the car onto the stands. The rear tow hook is stable however, wheel chocks and jack stands are a necessity.